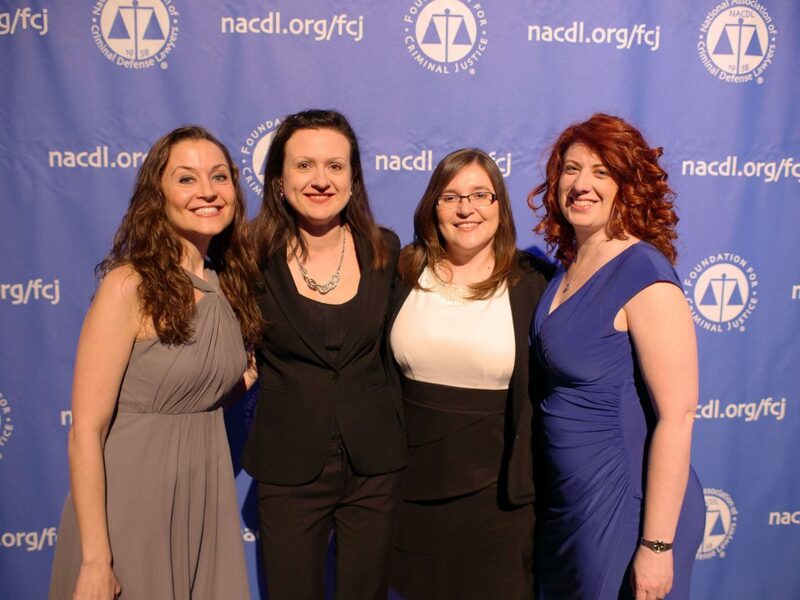 Since its founding in 1958, the National Association of Criminal Defense Lawyers (NACDL) has worked to ensure fairness within the criminal justice system and to strengthen its members’ capacity to safeguard fundamental constitutional rights. 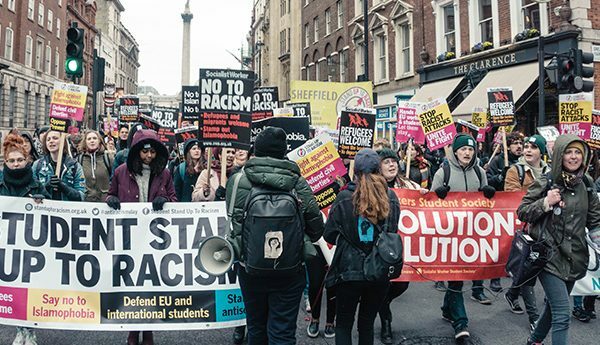 The group now projects—with clarity—its commitment to be a strong voice for redressing the systemic racism that all too often leaves defendants without fair legal representation and due process. While the goals of NACDL and its grantmaking arm, the Foundation for Criminal Justice (FCJ), have historically been in sync, their relationship had never been clearly defined, thus dampening their joint impact. 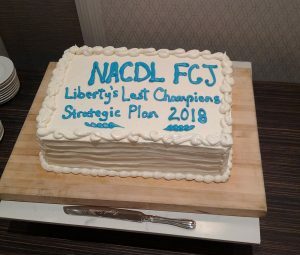 In 2016, NACDL charged TCC Group with developing a comprehensive strategic plan that would help NACDL and FCJ clarify their respective roles and redirect their efforts toward a common purpose. In the first stage of the project, TCC Group conducted an exhaustive discovery process, gathering insights and data through interviews with multiple constituencies, including members, funders, and the boards of both NACDL and FSJ, as well as professionals across the entire criminal justice reform space. 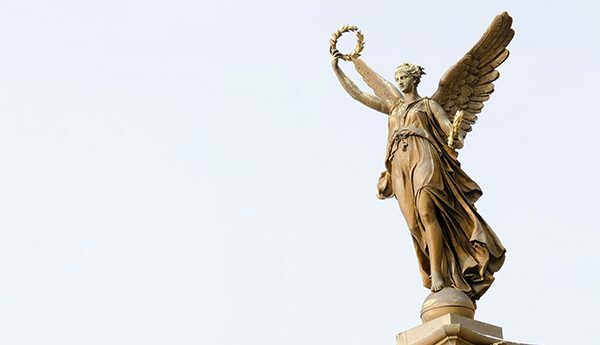 As the constitutionally ordained officers charged with representing all accused persons, criminal defense lawyers are absolutely indispensable to the survival of democracy.